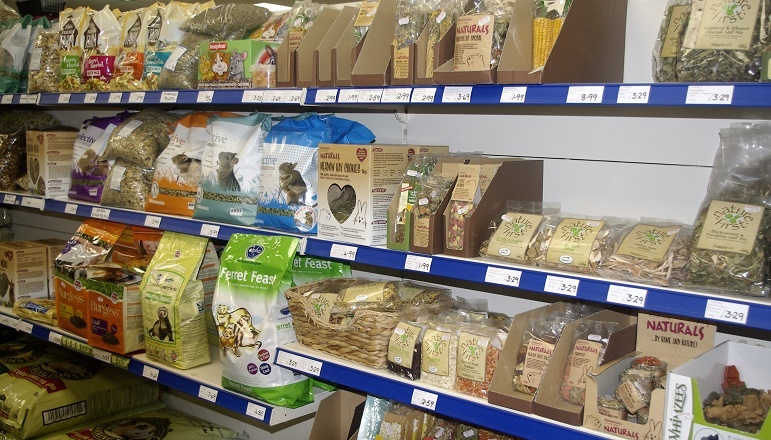 Taylors Petfoods natural pet store is at the forefront of the Natural Pet Food market. 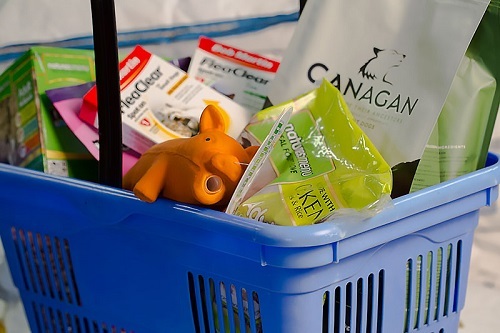 Recent years have seen a change in how pet owners look at their pets food which has led to a revolution in the pet food sector. See Our Story and Project Cut-Backs. 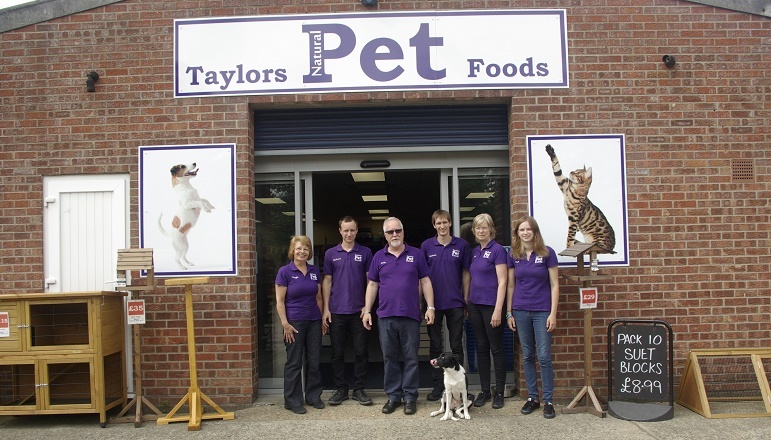 Here at Taylors Petfoods we we’re keen to take action after researching into pet food ingredients. Artificial preservatives, colouring and fillers are ingredients we knew our customers would want to avoid so we started removing big brands from our shelves, replacing them with foods containing more natural ingredients. We now sell a wide range of high meat content, natural foods that are revolutionising the industry. 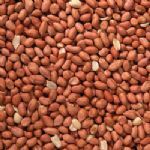 The health benefits of feeding a natural diet to your pet include healthy coat and skin, improved behavior, firmer stools and sustained energy levels. 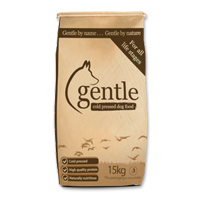 Our store now stocks a larger range of natural Raw food for Cats and Dogs. 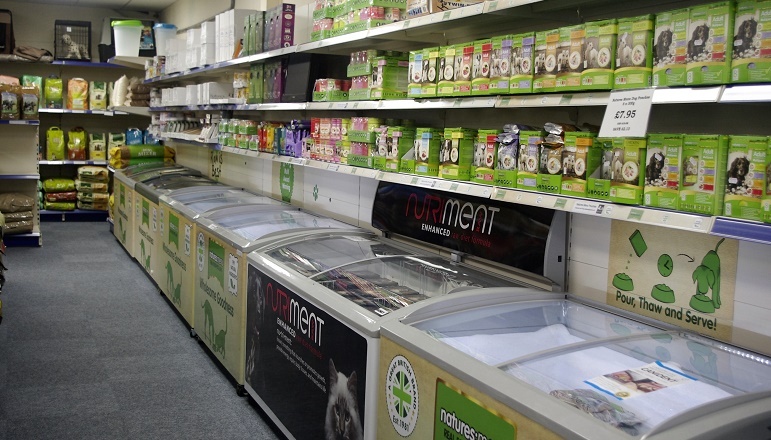 From complete Raw meals to natural Raw chews, we're very proud of what's available in store. Knowledge is important when it comes to raw feeding so you’ll be happy to know that our staff are experts in feeding natural raw food and are keen to give nutritional advise. As a team we set a goal of becoming a not just any pet store but a ‘Natural’ pet store, which has brought us closer as a team committed to providing natural pet foods for your pet. 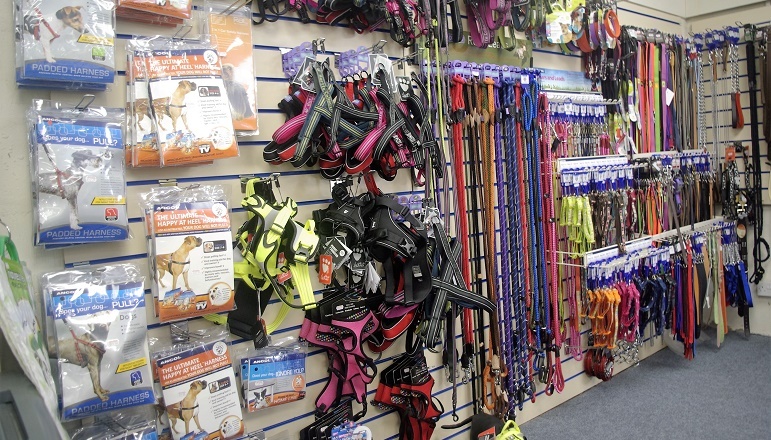 Pop in and see us on Station Road, Attleborough. Your pets are welcome too.